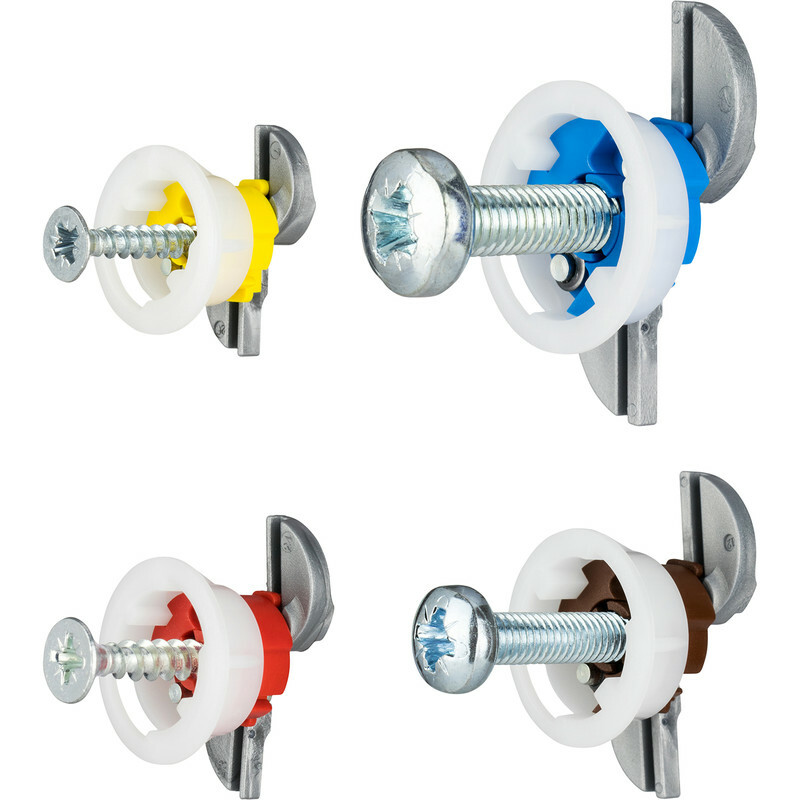 Heavy duty plasterboard fixing enables safe hanging of loads up to 113kg. Slim gripping wings open easily within the cavity to provide a secure anchor and distribute weight more effectively than conventional fixings or plugs. Auto-adjusts to wall thickness. Suitable for use in 9.5mm to 15mm plasterboard. 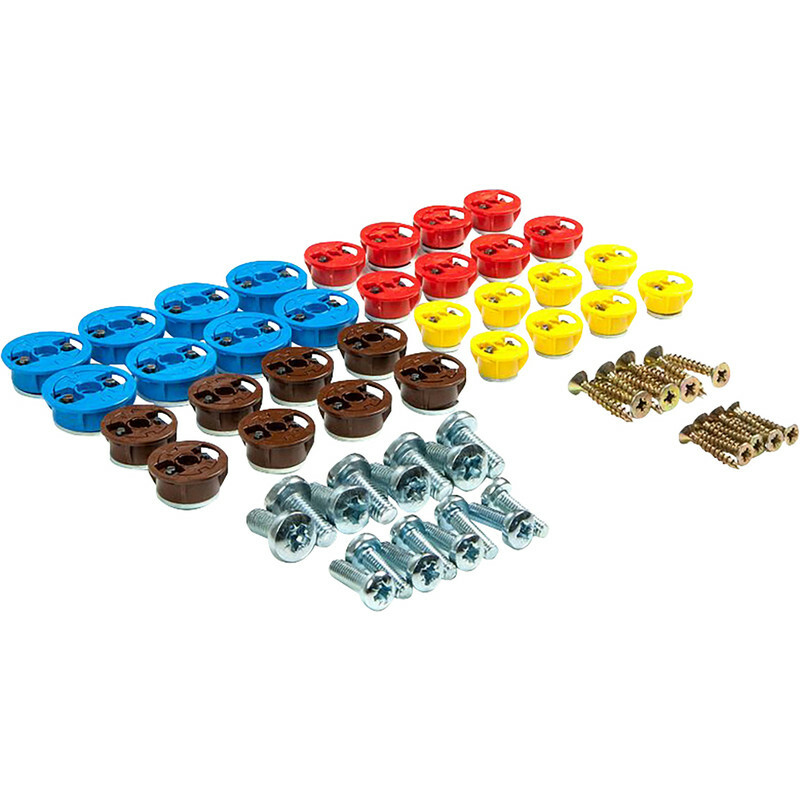 Supplied with bolts. 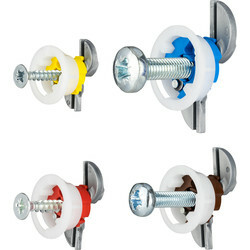 No need for additional timber studs or brickwork anchor points. Removable and Reusable. 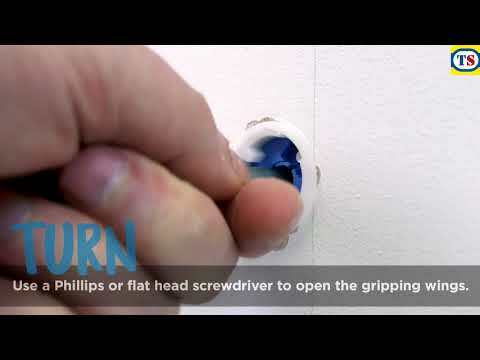 GripIt Plasterboard Fixing Kit Assorted (32 Piece) is rated 5.0 out of 5 by 4. Rated 5 out of 5 by Irnbru from Just what I needed The way it goes into the plasterboard so easy, first time using them, really strong once fitted. Very happy.